Once you’ve found your dream home here in France, the next step is financing your investment (if of course, you need help with that). If you plan to take out a mortgage to finance all or part of your acquisition, you probably have a few questions about how the French system works. To help simplify the procedure, we’ve put together a handy list of FAQs about mortgages in France. Take a look through the list below to ensure you have all the information at your fingertips to get the very best mortgage deal for your new property. 1) Do I need to be a French resident to take out a mortgage? The quick answer to this is no, you don’t need to be resident in France to take out a French mortgage. As long as your mortgage application file is approved by your mortgage broker or bank, you will be able to take out a loan. However, it’s worth noting that restrictions may apply if you live outside of the EU. 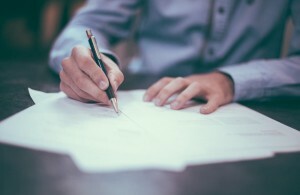 Additionally, you may also find that as a non-resident the mortgage process takes a little longer than usual due to the extra paperwork required. 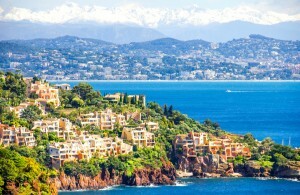 French mortgages are usually limited to 70-80% of the property’s value, although non-EU residents may be limited to 50%. In exceptional circumstances, banks may also agree to a 100% loan although this is rare. Legally, your outgoings may not be more than 33% of your household income in France. Your broker or bank will, therefore, need to take into account any existing loans, mortgages, credit card payments and rent etc in order to assess whether you are eligible for a mortgage. Based on your net income and the value of your property, as long as your mortgage payments don’t exceed 33% of your household income, your application should be accepted. It’s also worth noting that if you are over the age of 65, the bank will not take any earned income into account and will base your mortgage application on any passive income or pensions you receive. 3) Is there a quick way to calculate how much I can borrow? Of course! Try this handy online mortgage calculator to see exactly how much you will be able to borrow and the size of the monthly repayments. 4) Will I need a French bank account to take out a mortgage? Opening a French bank account is definitely advisable when you’re considering taking out a mortgage. Not only will it speed up the mortgage process, it will also be easier for you to set up the monthly repayments. A fairly straightforward procedure, to open a bank account in France you’ll need official ID plus a utility bill with your home address. 5) How much will it cost to take out a mortgage in France? 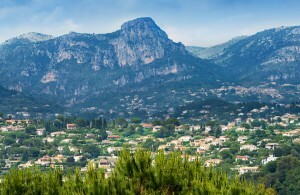 As a general rule, you can expect to pay an administrative fee for setting up a mortgage in France. There will also be various associated costs including legal fees plus the outlay for any surveys which might be required. Depending on your provider, the administrative fee may be charged as a flat rate fee or as a percentage of the mortgage. As a non-resident, you may also be required to open a savings account and deposit the equivalent of up to 24 mortgage payments to show the bank you have the necessary capital to repay your loan. 6) Which documents do I need to provide for a mortgage application in France? 7) How long does it take to process a mortgage application in France? 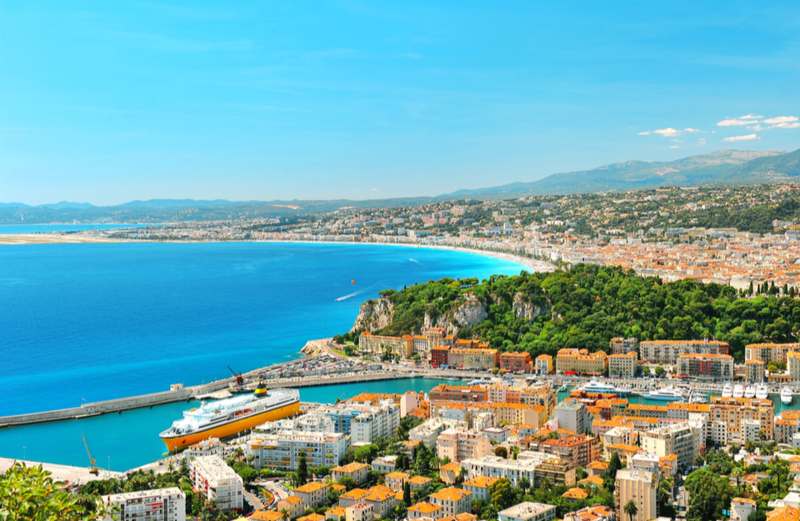 Providing you have all the necessary paperwork and official documents required by the bank, you can expect to receive a mortgage offer within 3-4 weeks in France. 8) Will I need to take out life insurance to cover the mortgage? Yes, life insurance is usually compulsory in France when taking out a mortgage, although it may not be required if you are planning on providing a large down payment. However, as a general rule you can expect to fill out a medical questionnaire and possibly even undergo a medical examination in order to take out life insurance whilst applying for your mortgage. 9) What are the interest rates like in France? The good news is that in the last few years, French mortgage rates have fallen to an all-time low. Interest rates can be variable, fixed or hybrid and are directly linked to theEuribor or Euro Inter Bank Offered Rate index. As an outline, for a 10-year fixed loan, you can expect the mortgage rate to start at around 2%. 10) Is it best to go to a broker or directly to a bank for my French mortgage? While it’s by no means compulsory, consulting a mortgage broker before you apply for a loan has a number of advantages. Brokers have access to the entire mortgage market and can obtain discounts and interest rates which wouldn’t be on offer from your bank. Very often, they are also able to pull strings with the banks they work with in order to speed up your loan application. Using information about your personal financial circumstances and the type of mortgage you’re looking for; a good broker should be able to provide you with independent advice before obtaining a tailor-made offer for your French property purchase. 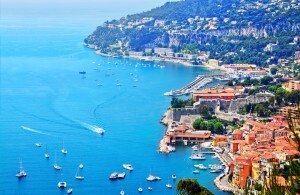 Where is Best to Live on the French Riviera?